Last week, the Upstate New York funk outfit Formula 5 announced a Kickstarter campaign in support of their forthcoming studio album, their third one, set to be released in Spring 2017. In less than four days, the crowd-funding effort netted more than 20% of their $12,000 goal, putting them on a pace that would easily exceed their goal before the December 14 deadline. This venture into the studio will be first one for the current band lineup of Joe Davis (guitar), Greg Marek (drums), James Woods (bass) and Matt Richards (keyboards). This will also be the first studio album for both Woods and Richards, the newest member of the group, who shared with us his excitement about entering the studio for the first time. 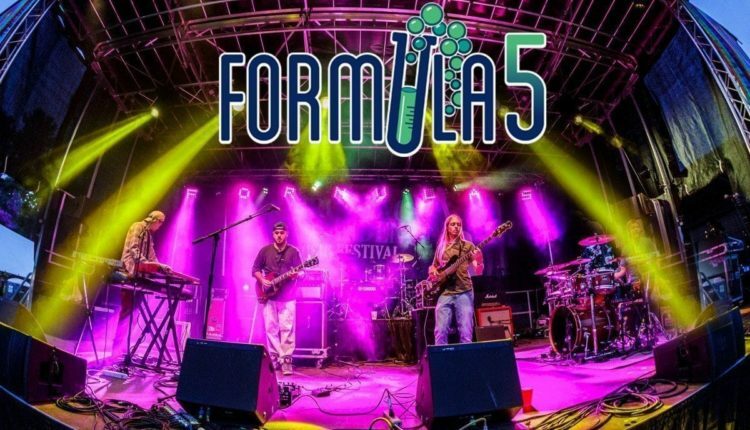 Formula 5 has upped its game and toured relentlessly in 2016, clocking in at nearly 90 shows so far, and will end the year with a Phish pre-show in New York City at American Beauty on December 30. Then the band enters the studio in January for a full month off to record in Albany, NY with a planned release in the spring. 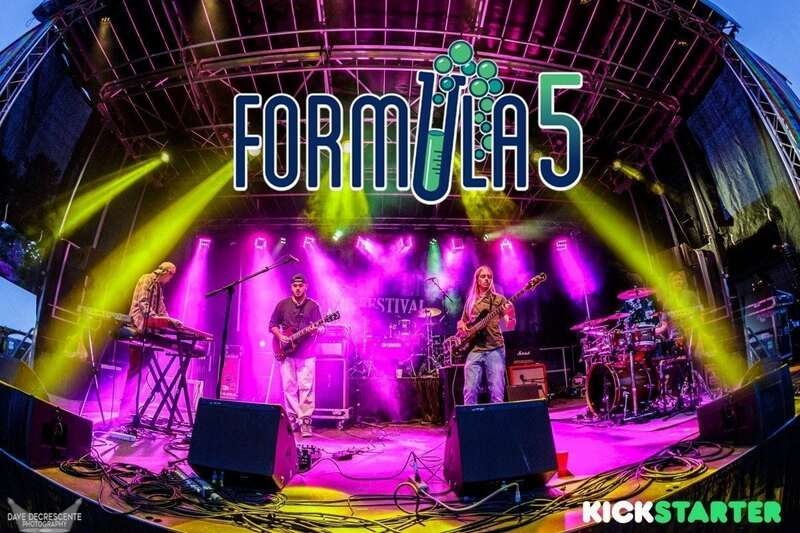 As Formula 5 launches their current Kickstarter campaign, they’re confident that their improvisational funk jam sound will continue to find new audiences across the country and help grow an increasingly fervent fan base. The band intends to record an album for fans both old and new, establish a unique sound and then return to the road in support of an art they are proud to perform live.